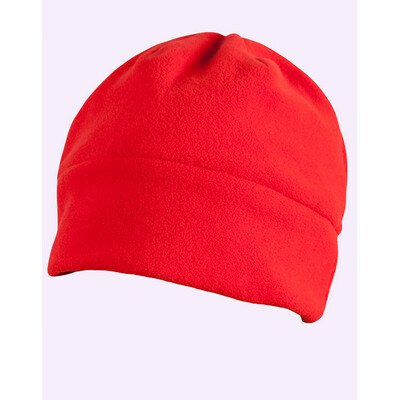 Polar Beanie100% Polyester Polar Fleece. Colour: Black, Charcoal, Navy, Red. Sizes: One sizefits most. Prices vary according to quantity, branding and leadtime. Please add to quote for exact pricing.